New Rules. New Luxury. (And of course, new shoes.) I co-founded Jimmy Choo in 1996 and 20 years later, I'm still obsessed with shoes but not the traditional way of doing things. So I'm starting over. This is my reboot (pun intended). I'm redefining luxury and doing what I do best: designing shoes and breaking rules. 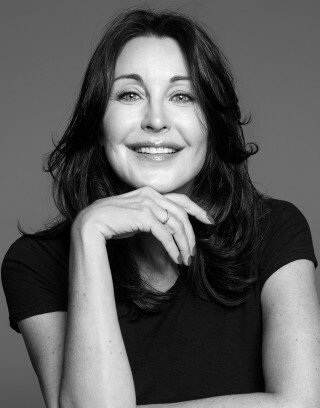 I'd like to learn more about careers at Tamara Mellon.